Limited edtion set which features a groomsman battery powerd trimmer with Wahl’s 5-star skin moisturiser. Unfortunately, this product is no longer available. 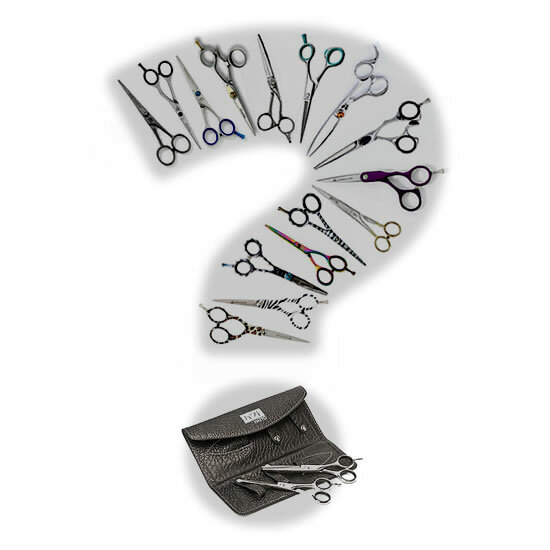 View our Wahl Electrical category to see all of our available Wahl Professional products.